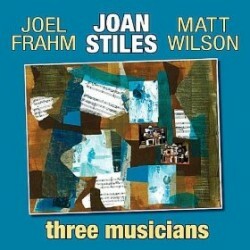 Pianist Joan Stiles’ new CD is Three Musicians, featuring Joel Frahm and Matt Wilson. In this interview, Stiles talks about playing without a bassist; how visual art and music come together in her life; and her collage-based approach to playing standards. 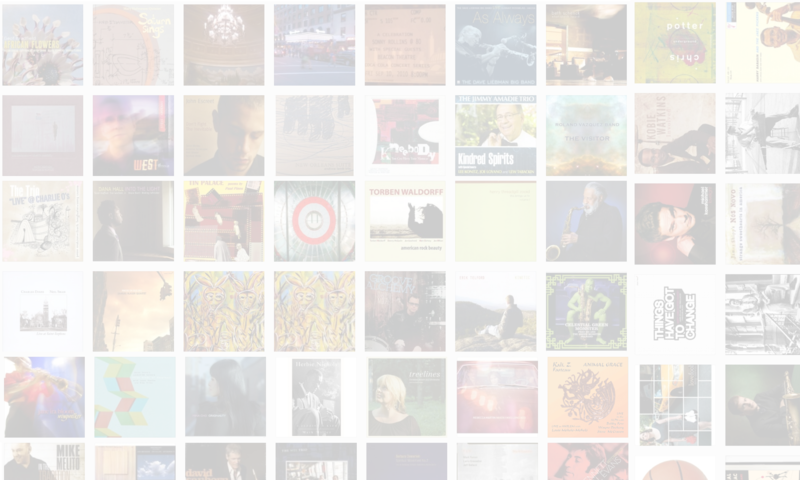 Learn more at joanstilesmusic.com. Such a sweet CD and another informative plus entertaining interview.